The Challenge Flag Is Thrown. 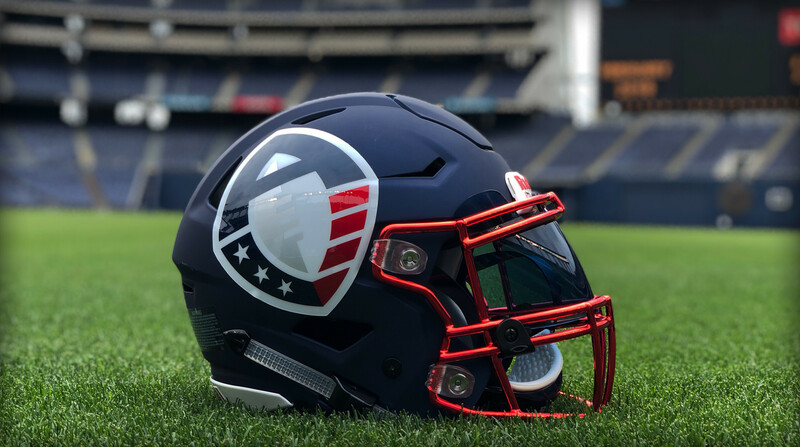 The Alliance of American Football is a single entity, eight-team spring football league set to begin February 2019. 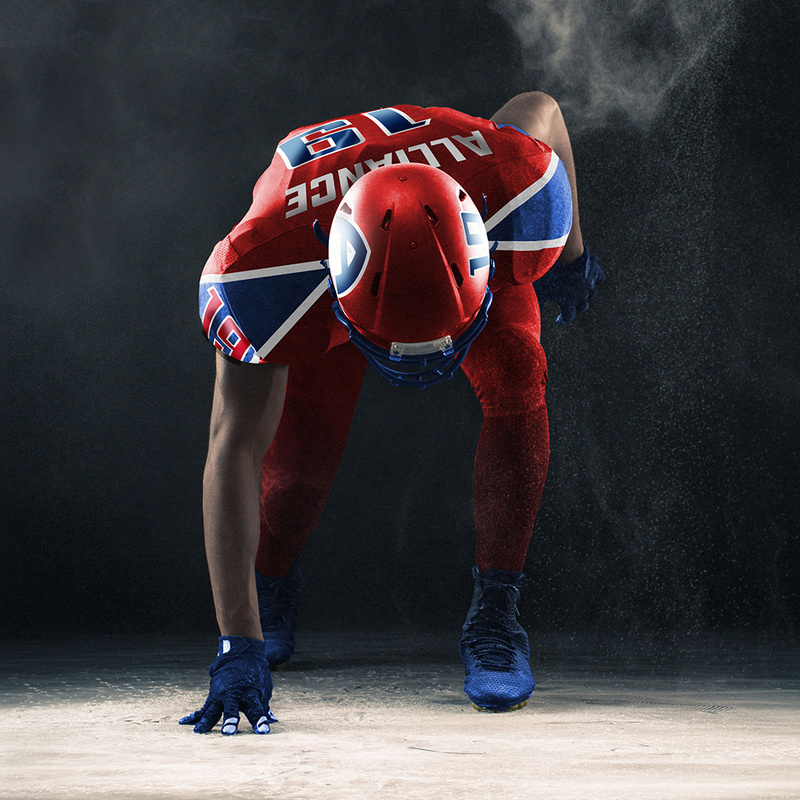 Founded by Hollywood producer Charlie Ebersol and renowned NFL front office executive, Bill Polian, this league was designed to address the six month drop off in football viewership between February and August each year. 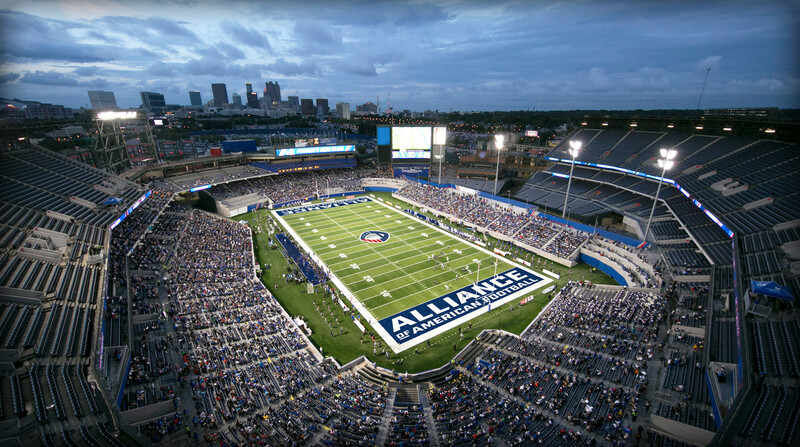 As millions of fans turn off the television after the Super Bowl, the Alliance of American Football wanted to give them a reason to keep it on. 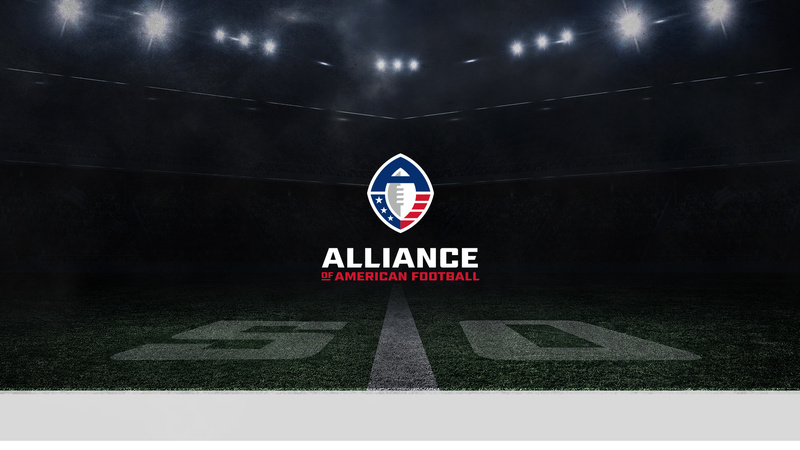 Set to begin the week after the NFL championship game, the Alliance was created to master what no other league has successfully accomplished before; putting top tier, quality flight football on the field in the off-season. Not only were they up against the multitude of groups who have attempted and failed in the past, but they had less than one year to get this off the ground. In February 2018, the Alliance turned to Brand Knew to lead the brand’s digital launch. This first phase included assigning, acquiring and launching all new digital handles for the Alliance across Instagram, Twitter, Facebook, YouTube and LinkedIn, the design and development of a brand new website, strategizing and implementing all branded launch communication and managing the live stream execution of the announcement event itself. The Brand Knew team had six weeks to execute in secret on this large scale production and by the morning of the announcement, all efforts pressed play and the results were undeniable. The website went public, all social accounts went live, and the livestream began as an hour long presentation went LIVE from New York City, welcoming the world to a new era of football. 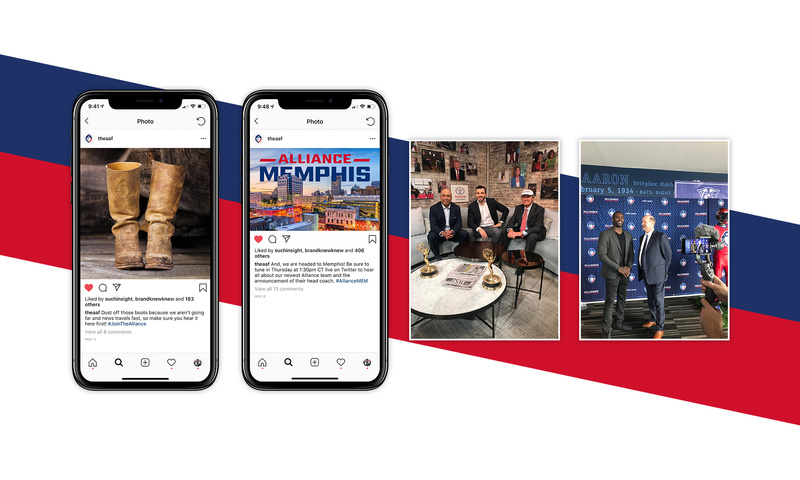 With fans as a key pillar of the Alliance brand, Brand Knew quickly followed the formal announcement with a Facebook Live Q&A, with prominent members of the Alliance to field viewer questions and begin representing this brand mission from day one. Once the league concept was public, it was Brand Knew’s responsibility to continue to craft the intricacies of the brand voice, while keeping the public engaged with a league that had just under a year before games were to be played. As with any league launching from ground zero, there was much to capitalize on in the form of new announcements, and Brand Knew identified two that would significantly impact the early stages of the league based on how it was covered. These elements were the cities that were about to be granted a new franchise and the respective head coaches who would be leading these teams — eight legends of the game, many coming out of retirement to coach in the hometowns or communities they are deeply connected to. Brand Knew developed a teaser social campaign in the form of a cross country road trip that attracted fan attention and encouraged engagement, leaving fans to guess where the Alliance was headed next. Brand Knew leveraged the coaches’ strong followings by conducting creative and authentic activations through Facebook Live streams, shoutouts on Instagram Stories, launching regional Facebook Group pages where coaches could welcome new fans to the Alliance and through engaging with these coaches’ social accounts when applicable at each stop. 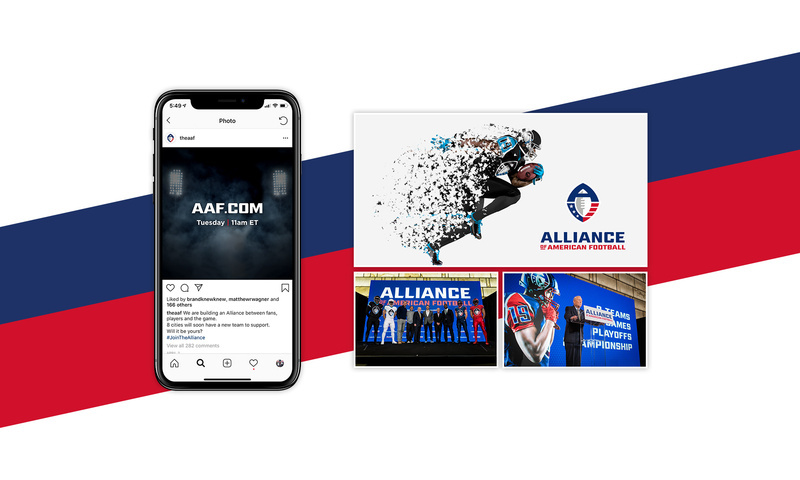 These types of engagements allowed the Alliance voice to be shared through this growing network, fostering a sense of community, excitement and playfulness, while also offering fans a platform to begin building their own respective alliances. The Alliance had a unique, yet complex way of assigning players to its teams. With this in mind, Brand Knew created a series of educational infographic posts to enlighten fans as to how these decisions were being made and where they could expect to see some of their favorite players landing. Through proactive communication and direct fan engagement, by the time player signings began to take place, the marketplace was well versed in the entire three-tier allocation process. Approaching season start, Brand Knew recognized the importance for fans to genuinely feel that they are a part of the movement, enabling them to be effective ambassadors for the brand. As the accounts steadily grew into the tens of thousands with engagement rates reaching nearly 20%, it was crucial that fan engagement remain a top priority as team-specific and league questions came thundering in. Averaging nearly seven hundred individual direct message conversations per month, it was the human capital spent on these accounts that fostered its continued growth and ongoing follower satisfaction, as no inquiries went ignored. 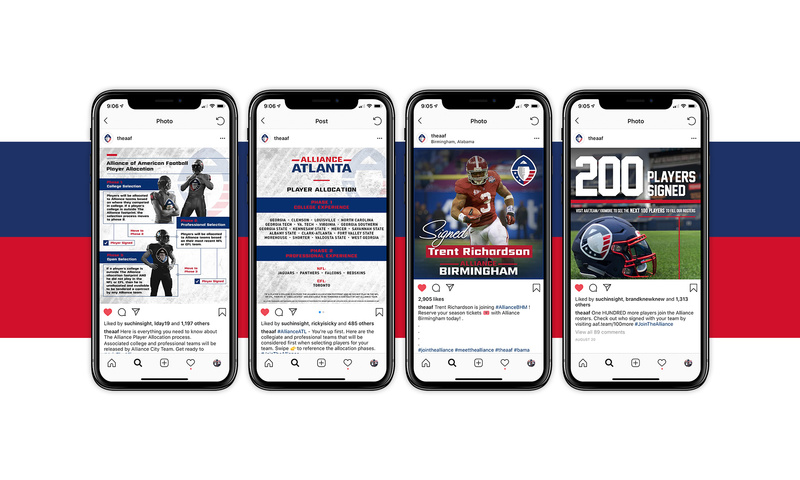 This effort directly carried over into Brand Knew’s acquisition and preparation of all eight team social accounts, ready to launch upon the release of team names, and there to serve as the permanent home bases for the respective fan communities. 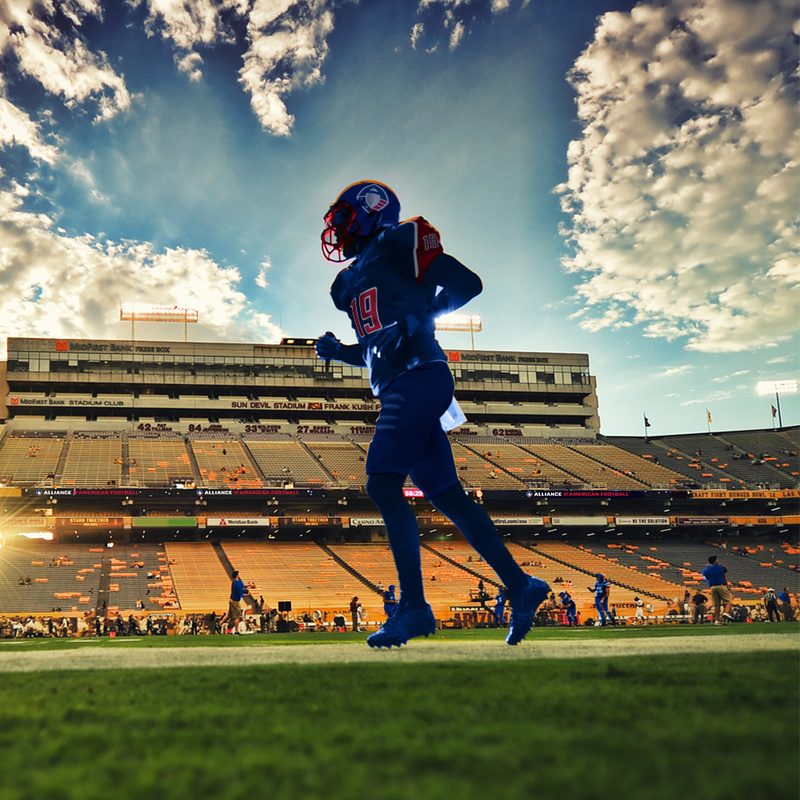 As football steadily remains the highest rated sport on American television, Brand Knew developed a behemoth of a brand that has been able to break through the chatter and establish a name for itself in a market previously dominated by one sole entity. As this league continues to build on the efforts put forth by the Brand Knew team, heads will undoubtedly continue to turn as the league launches and continues to build brand equity.